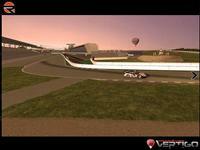 This circuit, although virtual, will have an operation comparable to the largest real circuits. Although the download area is open to all, I want a simple e-mail you request the use of the circuit. There will be a calendar to list all the organizations on this circuit and the record and the time made??. The goal is not to limit its use to live but this circuit like a real place where drivers like to drive for fun, test a chassis before a competition or simply a fight between fans over the 5790 meters which are the path. 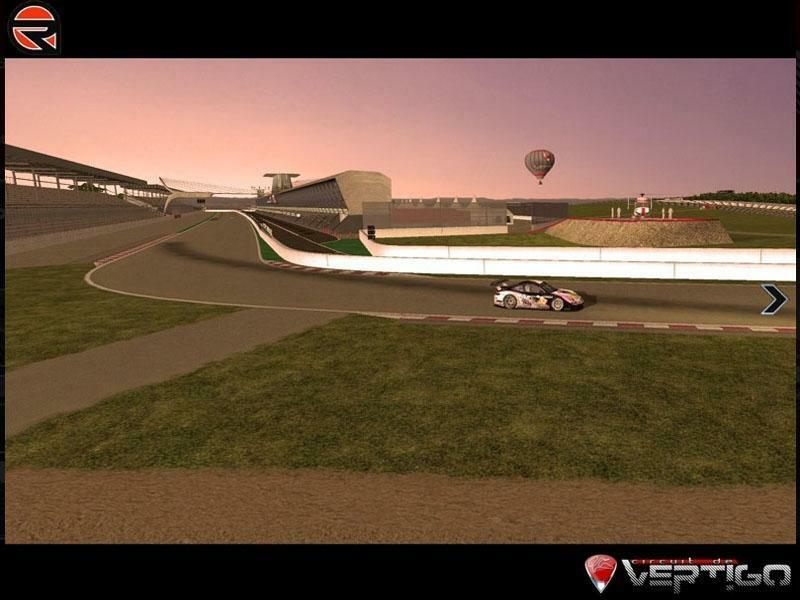 There are currently no setups for Circuit de Vertigo. Add a Setup. This is the paved section of the track that is used today for TC5000, Lada Samara and other local competitions. These are my first attemps to do some proper Chilean Tracks! So there are some ugly things yet. Looks like a nice track, but track description in ENGLISH please. This is an international forum and most people worldwide do NOT speak French. Somehow the Francophones always seem to forget this. I agree the link to cRapidshare is not working right.